Show us moments when Cadbury Boost + Protein has delivered you the rocket fuel to supercharge your afternoon and take on the rest of the day! Communicate that Boost + Protein has the same caramel gooeyness, but an added 12g of Protein and 32% less sugar than standard Boost. 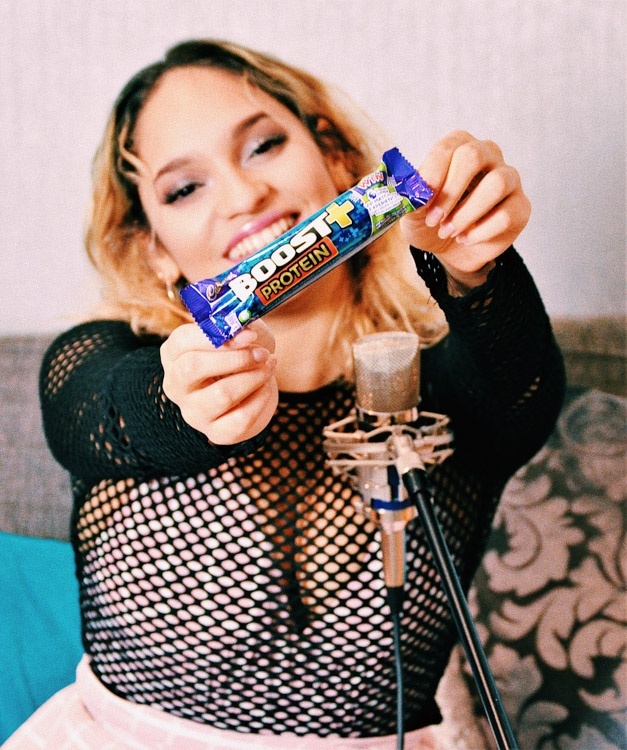 codiezofia Absolutely love Boost bars and this sounds amazing! thecolorsofsam Ooh this sounds amazing I have to try!